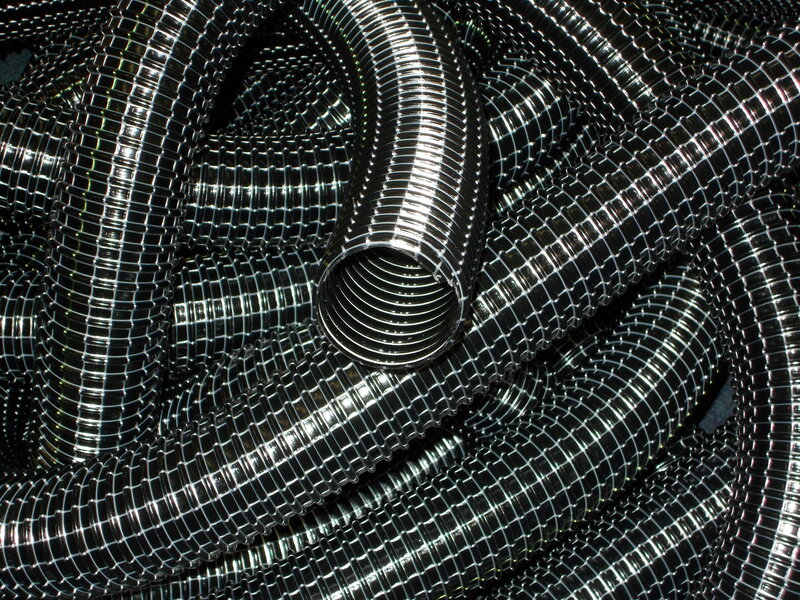 A highly flexible industrial vacuum cleaner hose, Superflextract is a well known for its toughness and flexibility and has many uses, including air handling and dust & fume extraction. It is particularly suitable for domestic and industrial vacuum cleaners because of its handling properties and its attractive appearance. A multi-ply construction supported by a steel spring helix results in a highly flexible ducting that will not kink on sharp bends.